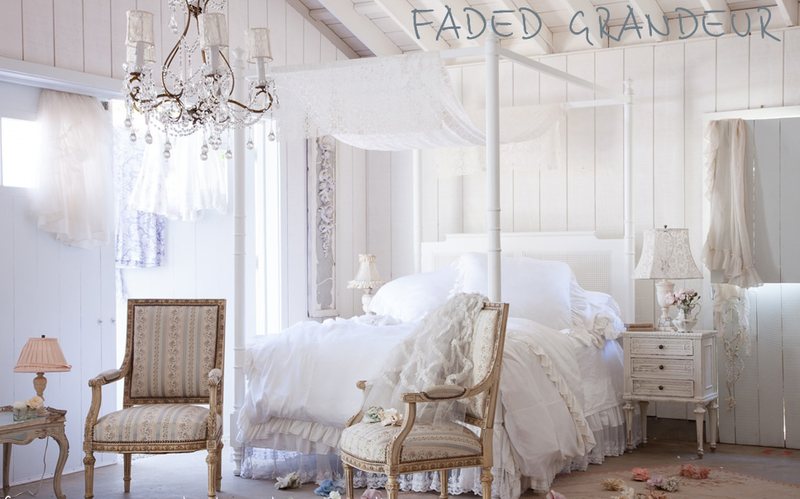 I have loved Shabby Chic for many years and feel it got a bad rap as outdated, fluffy and expensive. 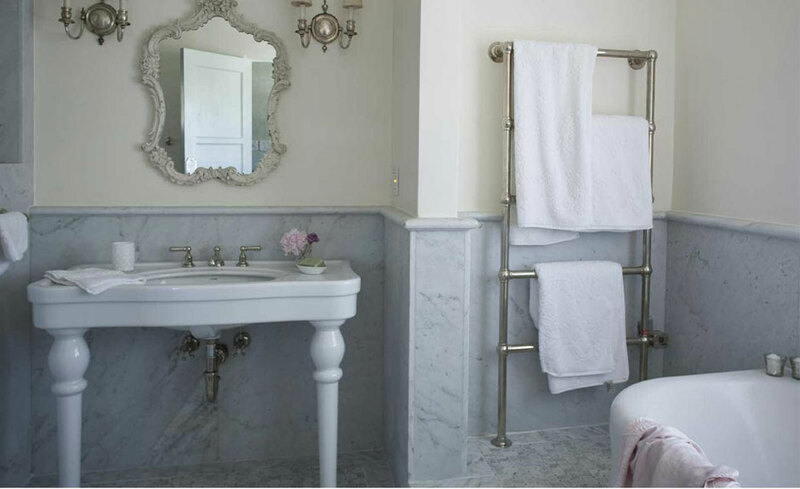 I think this is a look anyone can do in their home and mixed with barn style, industrial, modern or traditional it can look updated and fresh. 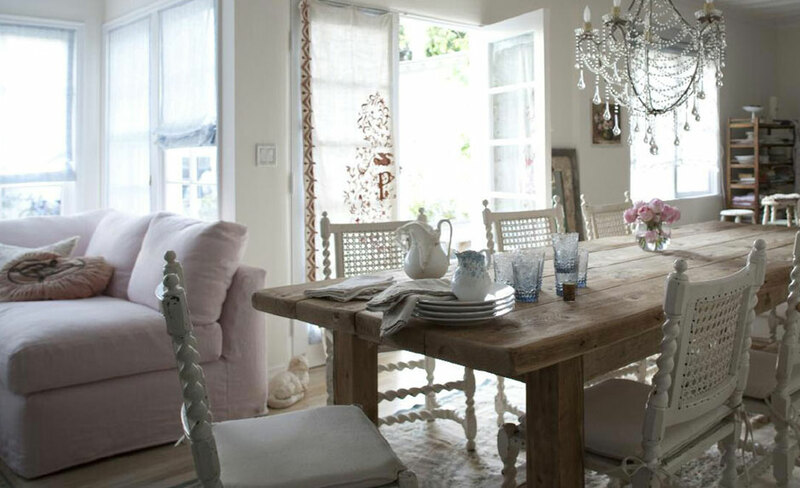 Rachel Ashwell is of course the Queen of Shabby Chic and I have some wonderful shots today from her website below!